Contact Beijing Mover ? - Contact US - Beijing Mover | Beijing Moving Company | Storage in Beijing - | Beijing Mover| Beijing Moving Company | Beijing Storage & Transportation| Moving from Beijing To Shanghai ,Guangzhou, Shenzhen Hongkong! Beijing Mover | Beijing Moving Company | Storage in Beijing › Move › Beijing Moving Company › Contact US › Contact Beijing Mover ? 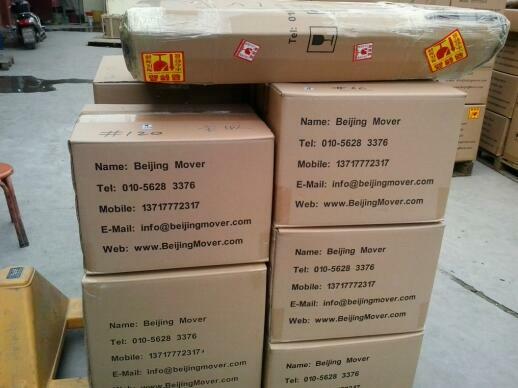 If you're planning to move locally or domestically and please let Beijng Mover help you today. 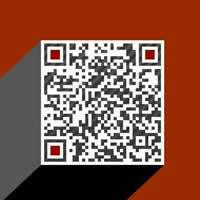 To inquire about our services or to schedule a free in-home survey and estimate please feel free to contact us. 2019-04-25 16:43 GMT+8 , Processed in 0.036915 second(s), 10 queries .